For around 2000 years the Britannia has stood for Britain, demonstrating the spirit of the British Isles. Since Roman times Britannia has stood for the symbol of Britain, representing Britain in the female form. She first appeared on coins dating back to the Roman Emperor Hadrian. In 1672 Charles II revived her presence on Coins In 1987 we honoured Britannia with a new premium coin, sister to the Sovereign. The Silver Britannia has been released since 1997. 2013 saw Britannia enter a new era; Proof Coins will now champion the best British Artists with a new design each year. Not only will these Coins the best of British they are now struck in the finest .999 of fine silver. The silver bullion coins will still feature the iconic Britannia standing design. 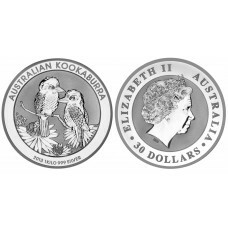 The Britannia silver bullion coin of .999 fine silver is a must have for anyone. 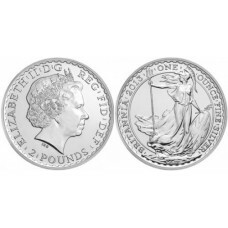 The Silver Bullion Britannia is manufactured by one of the world’s oldest organizations. The Royal Mint has been established for over 1,000 years. Making coins for Britain and over 100 other countries you can be assured of unrivaled heritage, authenticity and accuracy. The obverse side of the coin is stamped with the name of the orchestra and the word in German, and features a montage of instruments, including a string bass, cellos, violins, a bassoon, harp and Viennese horn, representing Austria’s rich musical and cultural heritage. 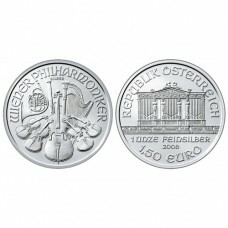 The reverse side of the coin features the image of the Great Organ found in Vienna’s Golden Hall the concert hall where the Vienna Philharmonic Orchestra performs. The country of issue, the silver weight in ounces, and the 1.5 Euro legal tender value are also stamped on the reverse side of the coin. Silver Peace Dollar coins were minted to commemorate the signing of the peace treaty between the U.S. and Germany at the end of World War I. Interestingly this silver coin was created without a new Congressional Act instead it was minted under the provisions of the Pittman Act. The medalist Anthony De Francisci designed the Silver Peace Dollar using his wife Teresa as a model for the personified head of Liberty. Above her head appears the word LIBERTY and beneath sits the date of issue. The motto IN GOD WE TRUST appears around her neck separated between the words WE and TRUST. The reverse of the coin features a perched eagle on a mountain crag looking off into rays of sunlight. Across the eagle is the dollar denomination. The Mint Mark appears underneath the word ONE. At the top of the coin along the rim lay the words UNITED STATES OF AMERICA above the Latin phrase PLURIBUS UNUM. All Silver Peace Dollar coins were struck in high relief in 1921, their first year of production. The design was slightly modified in 1922 and normal relief coins were struck later that year. 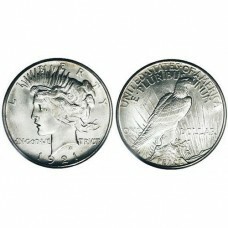 Silver Peace Dollar coins were struck continuously until the effects of the Great Depression were felt in 1929. The U.S. Mint began producing the Peace Dollar again in 1934, but coins dated 1935 would be the last to see circulation. 90% Silver Coins consist of dimes, quarters and half dollars, minted before 1964 that were used as common every day currency. After this year the US mint reduced the amount of silver and eventually stopped using the precious metal altogether as silver rose in value. 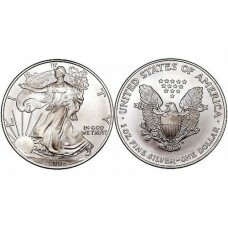 The amount of silver in these American silver coins have a higher value than the face value of the coin. 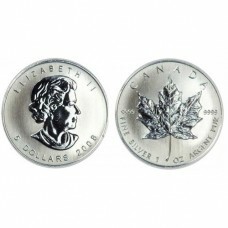 $1.40 of any combination of these 90% Silver Coins has approximately one ounce of silver. 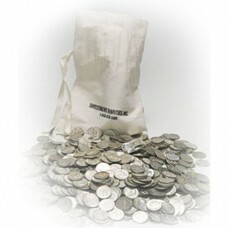 This 90% Silver Coins – $1000 Face Value Bag has an estimated 715 ounces of pure silver. 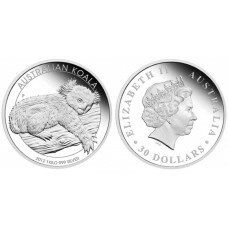 Since 90% Silver Coins has a much higher value than the face value of the coin itself, they have become popular with people who invest in precious metals because they have both a value as currency and the content. Due to fluctuating markets, more and more people look to invest in precious metals and specifically buy gold or buy silver bullion, often overlooking the other available means that are globally recognized such as Platinum Coins, Palladium Coins and 90% Silver Coins. 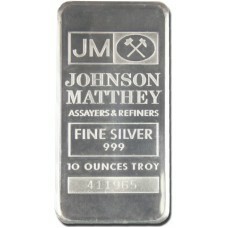 90% Silver Coins are usually priced below the average price of silver and purchased in large bulk quantities $500 or $1000 face value bags .The benefit of investing in 90% Silver Coins is that they can serve as protection against inflation and in times of financial crisis be used to trade or barter since they contain 90% Silver Coins. 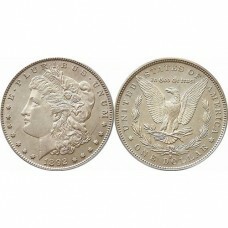 The Silver Morgan Dollar is one of the most collected silver coins in our history. Created to absorb the massive quantity of silver minted from the Comstock Lode the Morgan Dollar was designed by George T. Morgan in 1878. The head of Lady Liberty takes up most of the obverse of this silver coin. She is encircled by the date of issue, thirteen stars, and the words, E PLURIBUS UNUM. This phrase, which translates to Out of many, one, was first chosen for official United States use in 1776. The reverse features a bald eagle with wings spread perched upon a branch and arrows. The eagle is partially surrounded by a wreath. Above his head sits the motto In God We Trust. Around the rim are the words UNITED STATES OF AMERICA separated by a star on either side from ONE DOLLAR. Morgan, who studied under the direction of instructors from the Royal Mint in London, placed an Mon both sides of the coin to lay his claim to the design. The largest and heaviest silver coin since the Civil War, the Silver Morgan Dollar contains a hefty 0.77344 ounces of pure silver. 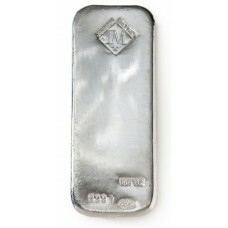 It was minted continuously from 1878 to 1904 when the government exhausted its supply of silver bullion. Congress would pass the Pittman Act in 1918, recalling over 270 million silver dollars for melting and the Morgan Dollar would be minted one last year in 1921 before being replaced by the Peace Silver Dollar.